Shaping the future means making room for ideas so they can grow and become a reality. 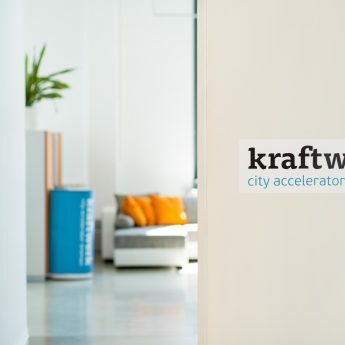 As a coworking space, incubator and accelerator, kraftwerk helps start-ups and new businesses on their way into the market. Our focus areas: Energy, mobility/transport/traffic, disposal/recycling and participation. 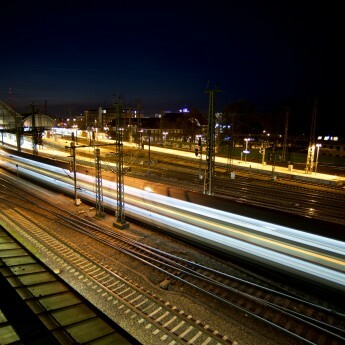 Our aim: Infrastructure for the cities of tomorrow. Together, we make ideas successes. 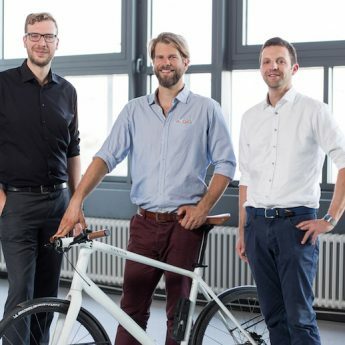 Want to pursue success in Bremen? With the help of our partners, we want to assist you in developing your idea into a successful business model. Experiences can be gained – or shared. 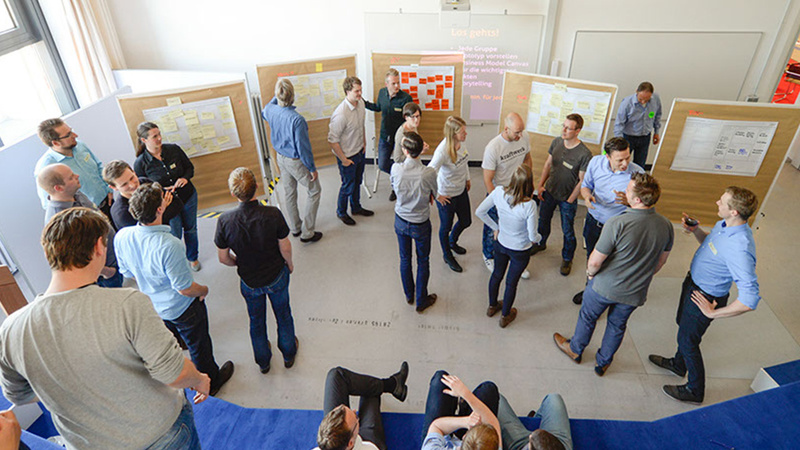 The kraftwerk brings together people from various disciplines, from different cultures, with interesting perspectives and a whole lot of ideas. Startups, co-workers, teachers, experts and tutors all witness the businesses’ development together, and create tomorrow’s work strategies. In a curious, open, agile and innovative manner. It only works half as well on its own, because in order to keep moving and promote things, we need to exchange information with others. 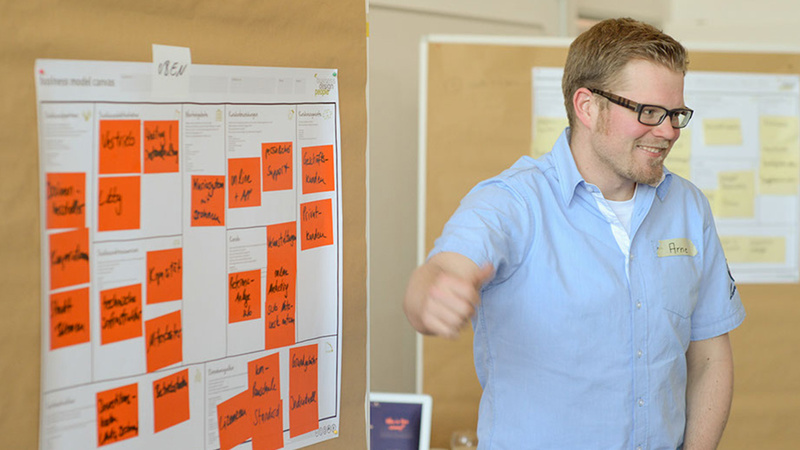 The best way to do this is at the Coworking space in the heart of Bremen, which welcomes any kind of freelancer, doers, networkers, lateral thinkers, newcomers and inspirers. Creative minds meet technical foxes and experienced hares.